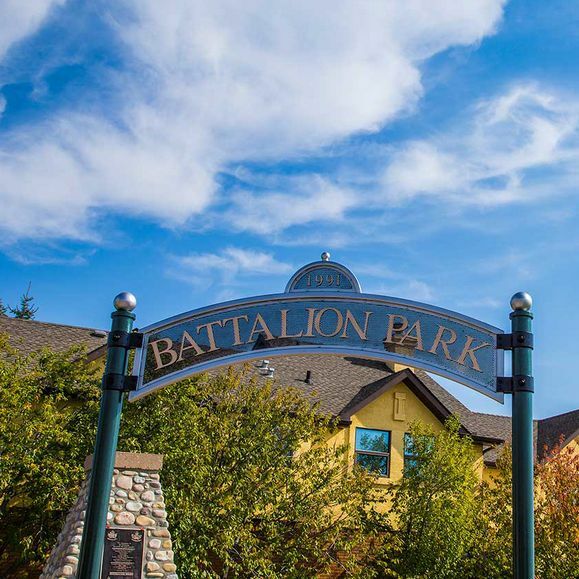 In this article based upon Altadore real estate, I'll speak on the topic of Fun Things to Do In Calgary: Battalion Park. Hi, I'm Crystal Tost, with 18 years of experience and proven results proudly helping buyers and sellers, I am your best asset for success in the Altadore real estate market. If you're interested in buying a home in this luxury community, view Altadore homes for sale. I know the entire Altadore real estate market inside and out and have the awards, reviews and testimonials to back it up. As an award winning Calgary REALTOR®, I can help you with all aspects of Calgary Real Estate. Enjoy the article, leave a comment and feel free to contact me. Battalion Park is just 17 minutes away from Altadore. It is human nature to explore the new places. An inquisitive person wants to visit new places in order to explore themselves and also the creator of the world. The places having historic significance have a charm into themselves, Battalion Park is one of such places. Just 17 minutes from Altadore, Calgary, Battalion Park is situated on Signal Hill in South West Calgary, Alberta, Canada. It is a geoglyph site that is designed with classic stones and rocks. Battalion Park was established on the third of November in 1991. It is dedicated to 104 cadets, in memory of those soldiers who fought and those who lost their lives in World War 1. The land was formerly known as Sarcee Camp and later on Sarcee training area of Canadian military. The area covered by the park is 93 hectares (230 acres) in north of Elbow river. The heritage value of park is associated with the bravery of Albertan soldiers in World War 1. It contains geoglyphs numbered 137,113,151 and 51 that represent the battalion numbers. About 16,000 white washed stones were used to create the masterpiece of battalion numbers. These created battalion numbers lengths 36.5 meters. The battalion number 113 was located at its original place covering 0.65 acres of that area while other battalion numbers have shifted here later in order to reconstruct the area for roads and other trading activities. The battalion numerals have amazing history. During World War 1, soldiers of Canadian army themselves pick the stones for two kilometers from ElbowRiver to the hill for numerals when their duty time ended. But unfortunately, very few of Canadian soldiers went back to Canada after war. The numerals disappeared with the passage of time as the weeds covered them. The cadets of 157th battalion in Calgary once again restored the stones and worked to give them historical status. Stewart Green Properties Ltd saved the stones with great care. The park opens at 5 AM till 11 PM. The residents of Calgary, Alberta and Canada should visit the Battalion Park due to the historical significance of stones. The classic pathways, memorial plaque and scenic outlook of Battalion Parkadd amazing features to its beauty. The rock art at Battalion Park is exceptional. The visit to the park reminds the visitors of the bravery and valor shown by soldiers during World War 1. The beautiful view of Elbow river valley and gracious mountains from Battalion Park compel its visitors to come here again and again. Every year Battalion Park Carnival is organized by Signal Hill School Enhancement Society. Children wait for this carnival every year as it has taken the position of a fun filled family event. Different fund raising activities are arranged that entertain people for the better development and academic excellence of students. Battalion Park is opened in commemoration of World War 1 soldiers in order to give honor to their valor and sacrifices. The beautiful landmarks of battalion numerals have the ability to attract the people to visit it. Now it is the responsibility of people of Calgary, Alberta and Canada to take care of this monument. I hope you enjoyed this article about a fun thing to do in Calgary which is Battalion Park, located just 17 minutes from Altadore. 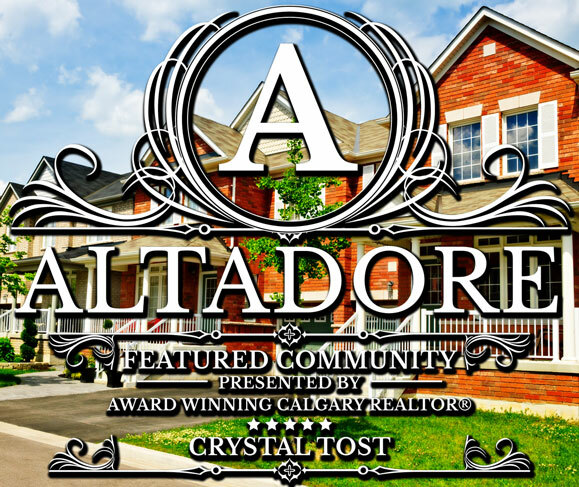 Want to buy a home in this luxury community, view Altadore homes for sale. Calgarylistings.com offers you the always up-to-date Calgary MLS ® listings with tools to easily find Calgary homes for sale. By displaying detailed information on thousands of Calgary homes for sale, we are the ultimate resource for your home search needs. We display home prices for Calgary, its communities and surrounding areas. There are many homes for sale in Calgary, including condos, townhomes, and luxury listings. Calgarylistings.com makes it easy to find your dream home by filtering home types, prices, days on market, bedroom and bathroom amounts and more. That's not all, there are additional features of each listing such as displaying detailed property information like schools and amenities along with plenty of photos and video tours.